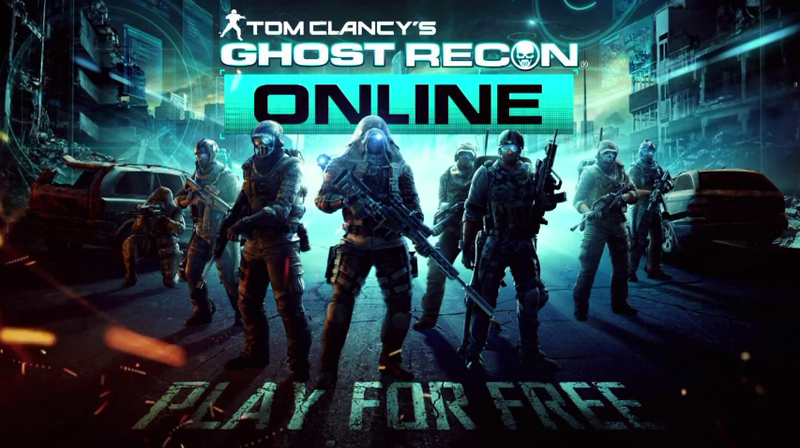 Ubisoft announced today the release of the 0.10.0 update for its free-to-play PC shooter Ghost Recon: Online! The latest update brings a host of new content, including the Holdout game mode, the Balaklava Sub Pen map and the Clan Match feature, as well as several game service improvements and fixes. 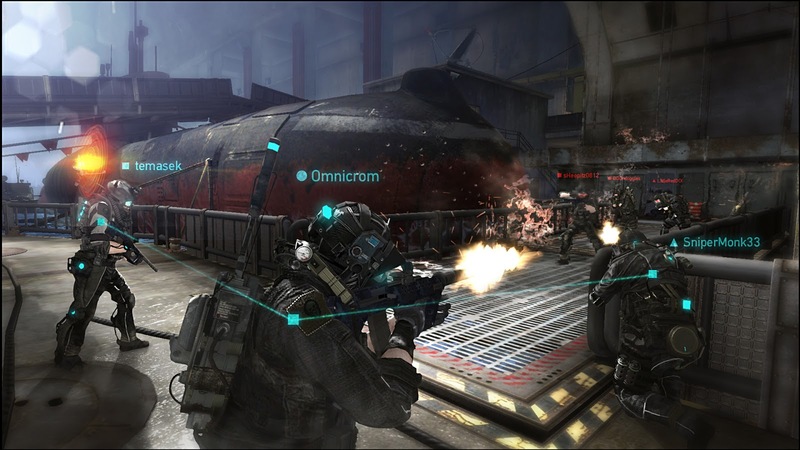 The teamwork, tactics, and strategies of players will be tested in the newest game mode for Ghost Recon: Online. 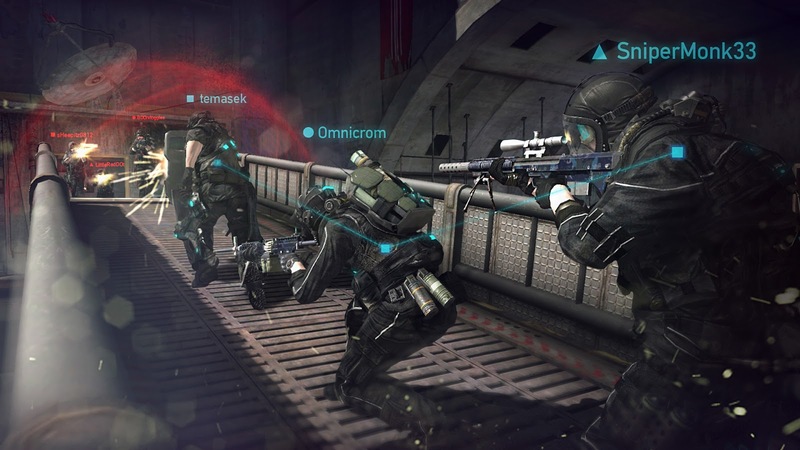 In the Holdout game mode, both teams will contend over a single capture point set in the middle of the map. Take control of the point, and defend it until the round ends to emerge victorious. 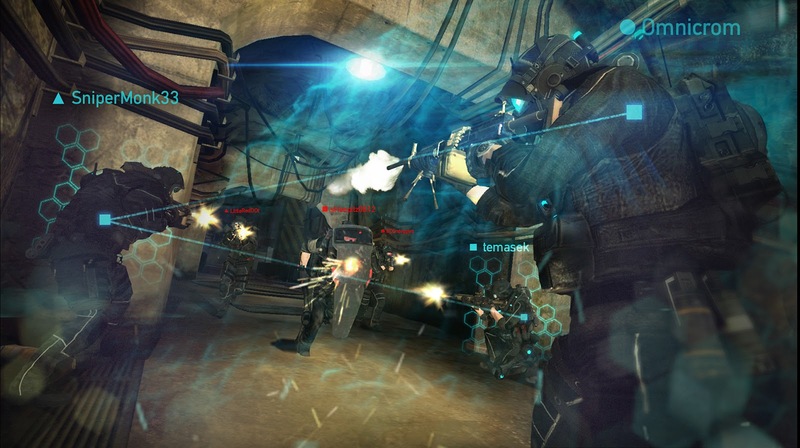 With shorter round timers, and both teams converging on a single capture point, players can expect fierce and frantic firefights in Holdout. 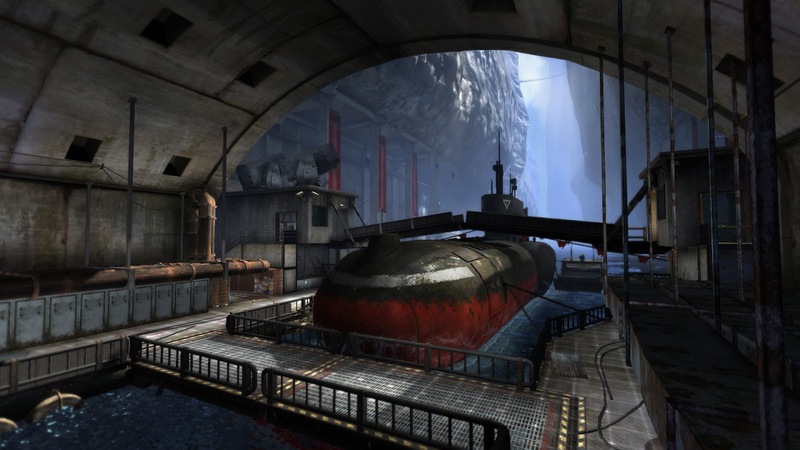 Designed specifically for the new Holdout mode, the Balaklava Sub Pen map is inspired by the formerly classified, underground submarine facility in Ukraine that was operational until 1993. 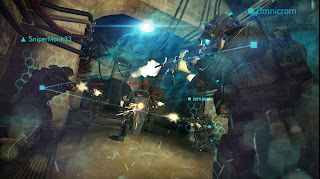 Symmetrical and compact in design, with only one capture point, the map gives players of all skill levels plenty of opportunities to jump into the fight and start having fun right away. 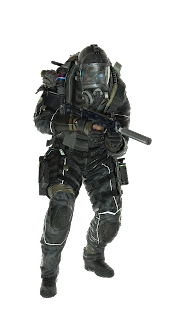 The map offers a lot of depth with multiple strategic areas and approaches to the capture point – whether it be the folding bridge that offers an elevated vantage point, or the tunnel entrances that provide flanking opportunities. Complementing the naval theme of the new map is the new Triton Pack. 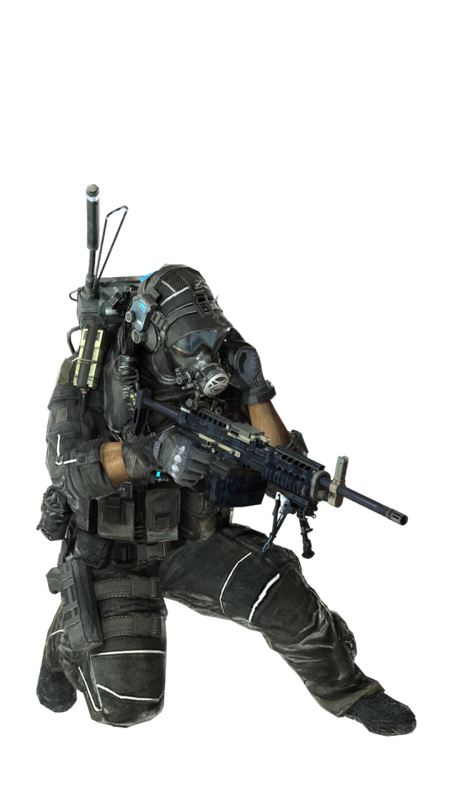 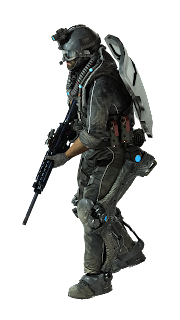 Players will be able to outfit their Ghosts in brand-new helmets and armor vests, equip them with upgraded weapons, and personalize their profile with custom avatars. 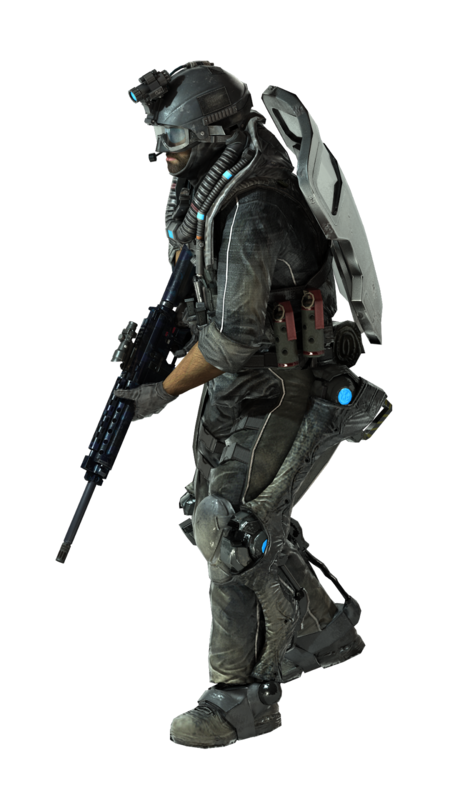 The Triton Pack will only be available for a limited time throughout the month of January. Following up from the introduction of the Clan feature a few months ago (October 2012), which gave players the opportunity to create and join clans, players will now be able set up custom matches against other clans. Form a squad from your own clan mates, pick a map of your choice, and send out a challenge to your rival clans – it’s time for all the GRO clans to show off their skills and find out who is the best.